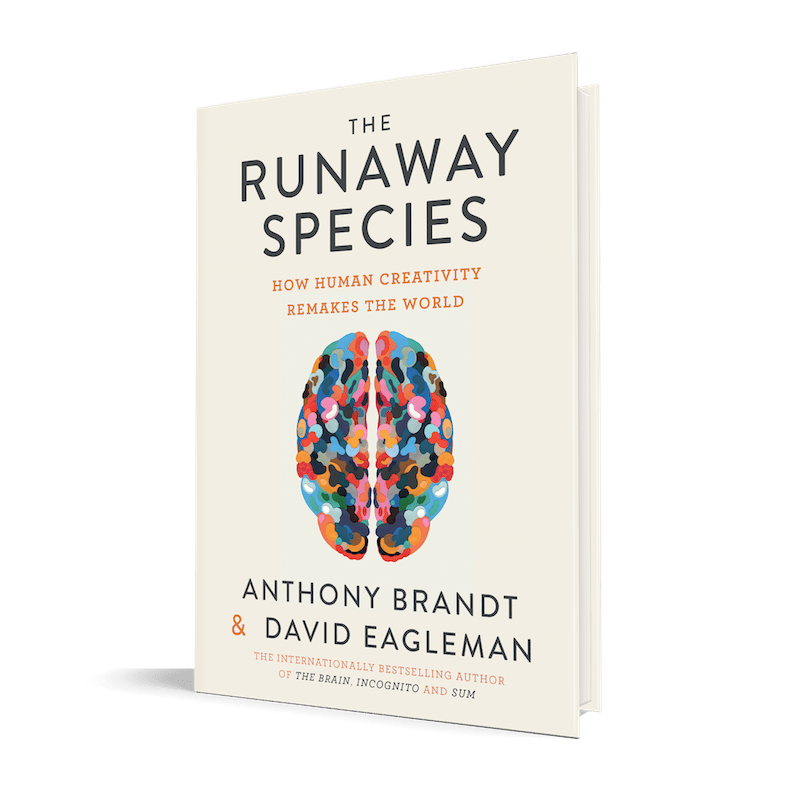 THE CREATIVE BRAIN takes audiences on a journey with neuroscientist and best-selling author, David Eagleman, to meet accomplished professionals from across the creative spectrum, unravel the creative process, and encourage all of us to be more creative. Foster creativity at your school, workplace, or in your community! 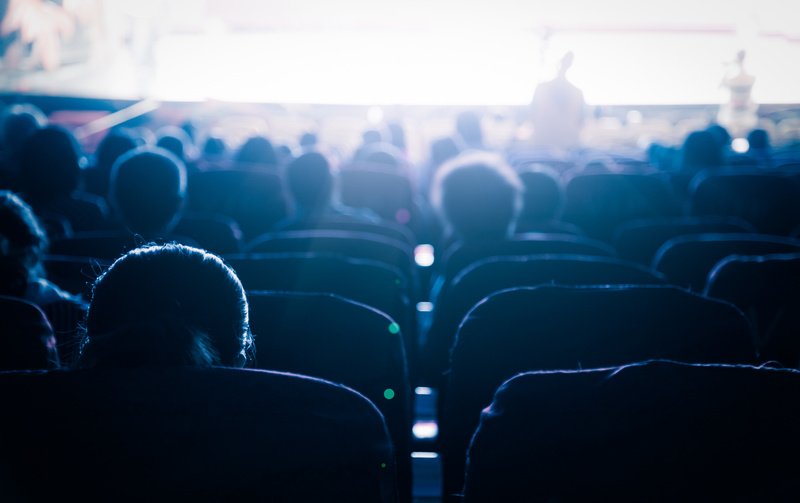 Screening licenses are available for screenings at theaters, universities, companies, schools, community centers, and other non-traditional screening locations. 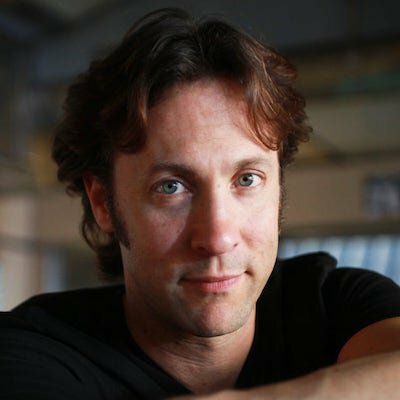 We provide the film and guidance to make the screening a success.